Home » News & blog » Summer events in BD3, BD4, BD5! Summer events in BD3, BD4, BD5! 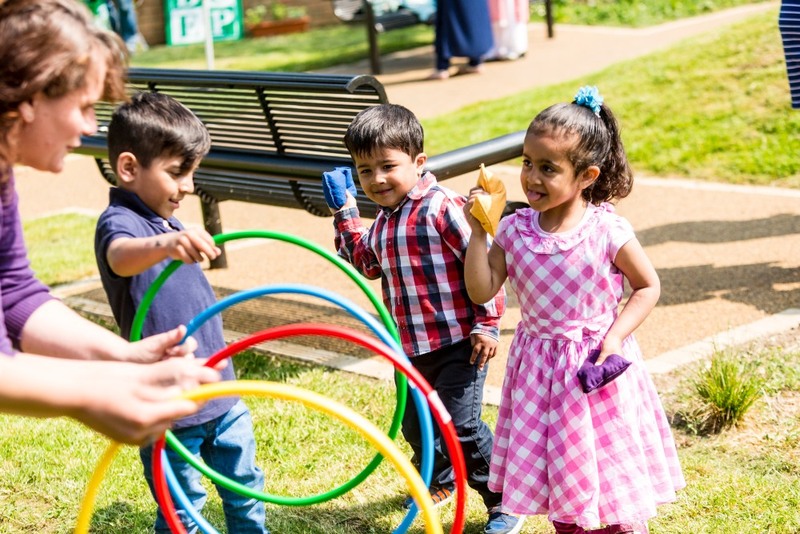 There’s no need for anyone to be at a loose end this summer in the Better Start Bradford area and beyond, with loads of free, fun events for families! We’re holding a very special event to celebrate Playday 2018. The BIG Play Event takes over Parkside Park on 1 August 2018, with kite making, water play, den building and lots, lots more! Come down and join us between 1.00-5.00pm. Everyone welcome! Contact 01274 662763 for more information. Everyone welcome! Contact 01274 668537 for more information. Everyone welcome! Contact 01274 200589 for more information.